Texas has a new name in green tea. 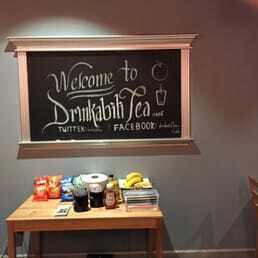 College Park’s DrinkabiliTea Café offers healthy drinkers a wide variety of bubble teas, coffees, fresh-squeezed juices and smoothies that are absolutely delicious. And, there’s even a mango green tea that features popping pearls. There are a wide range of healthy beverages to choose from, according to Barista Krista Cobb. However, Cobb says, the most popular item at DrinkabiliTea Café is the popping pearls flavored green tea. Customers have the option of choosing their own tea flavors, such as mango. They can then add tapioca to the mix, or a popping pearls flavor to the tea. You can order a green tea or even a milk, then add flavor to the healthy drink. Two of the favorite flavors at DrinkabiliTea Café are strawberry and mango. The tapioca, as well as the teas, are made fresh daily. Here at the café, the tapioca is actually chewy pearl extracts from the cassava root. Popping pearls are added to the drinks. They burst into the beverage as you drink them, creating a blast of the flavor you choose. DrinkabiliTea Café is just one bubble tea store that infuses its drinks with popping pearl flavors. The history of pearl tea begins in Taiwan’s Hanlin teahouse in Tainan. It began in 1986 when Tu Tsong-he, a teahouse owner in the Ya Mu Liao market found inspiration in white tapioca balls. Also known as bubble tea or boba tea, the balls were used to make the pearl milk tea, also called pearl tea for short. 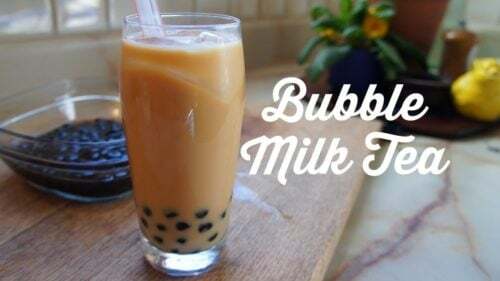 In time, he began using black tapioca balls, which is what you’ll find in DrinkabiliTea Café and other pearl milk teas. Today, popping pearl-infused green teas are very popular in Canada and USA, especially in Asian communities. 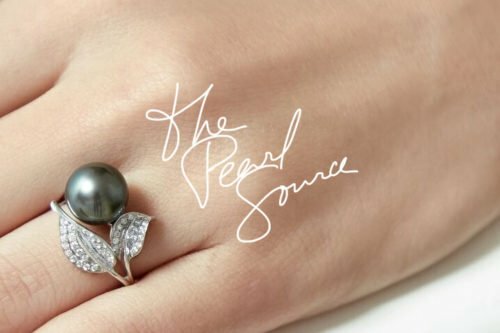 Pearls of today are being used to create all kinds of pearl-infused edible products. Want to learn how to make your own pearl-infused milk tea? This DIY pearl milk tea video will help you do just that. All you need are a few ingredients and you can save yourself some time and bucks making your own boba tea.